* Selected, tested, formulated and processed to impart a rich, intense chroma and subtle undertones when tinted with white. 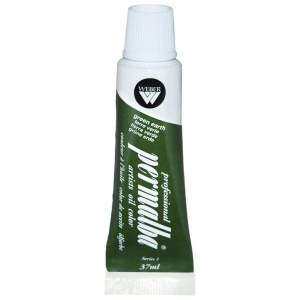 * Permalba® Black's buttery consistency works easily with brush or painting knife. 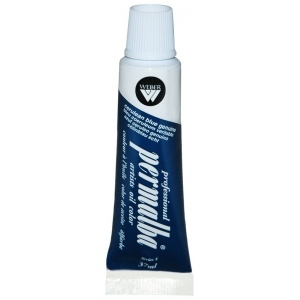 * It is formulated with a specially designed structure, eliminating oil separation, while producing crisp, distinct strokes and maintaining ease of use. 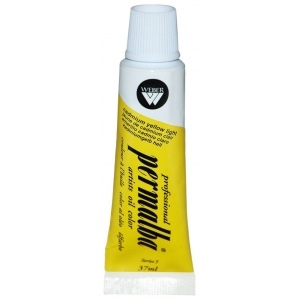 * Permalba® Black is compatible with artists' oil or alkyd colors and can be thinned with Odorless Turpenoid®, Turpenoid Natural®, artists' turpentine or other paint thinners.